North Carolina downtowns are the cultural and economic centers of their communities. When Main Streeet struggles, the community feels it; and when Main Street booms, the community thrives. 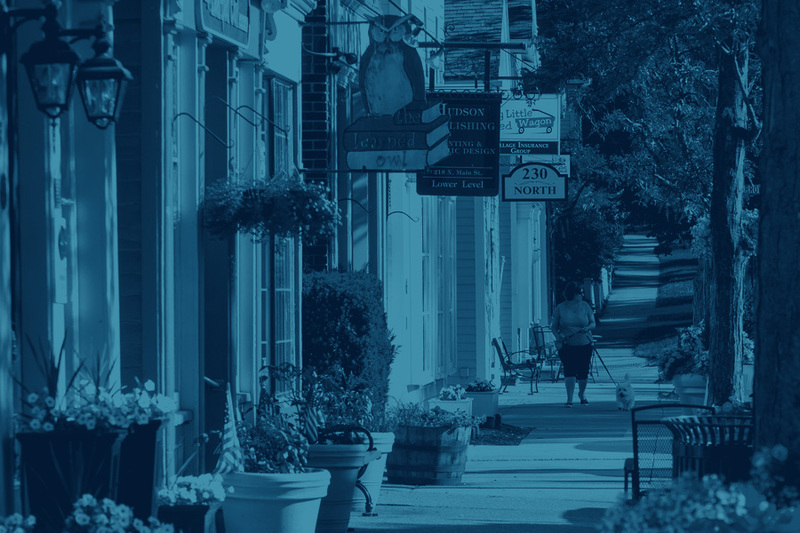 The Main Street Solutions Fund supports small businesses in designated micropolitans located in Tier 2 and Tier 3 counties or designated North Carolina Main Street communities. The grants assist planning agencies and small businesses with efforts to revitalize downtowns by creating jobs, funding infrastructure improvements and rehabilitating buildings. The Main Street Solutions Fund is just one part of the Main Street and Rural Planning Center at Commerce that provides strategic planning, implementation, technical assistance and guidance to small towns and rural areas throughout the state. Many downtowns are home to historic buildings that provide character and history. Major renovation is often needed to bring these buildings to code so they can be used safely. The federal funds from the Community Development Block Grant - Downtown Redevelopment program are designed to return vacant or underutilized commercial buildings to economic use for new and/or expanded business. Currently, the amount allotted to the State of North Carolina for this program has been disbursed to communities. This page will be updated and N.C. Commerce will contact communities should additional funds become available.